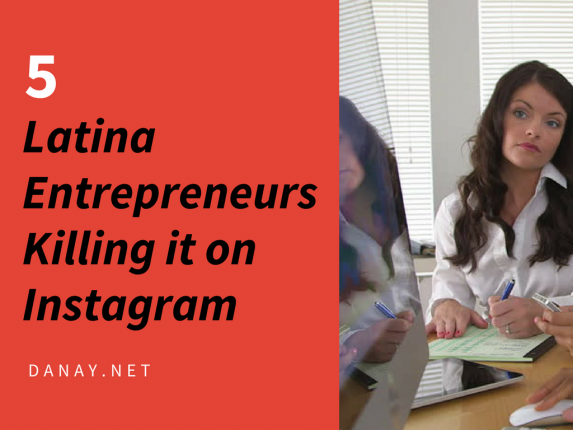 To say that Latinas are killing it in the entrepreneurial space is an understatement. Latina owned companies grew by 137% versus 45% for women-owned firms between 2007 and 2016. 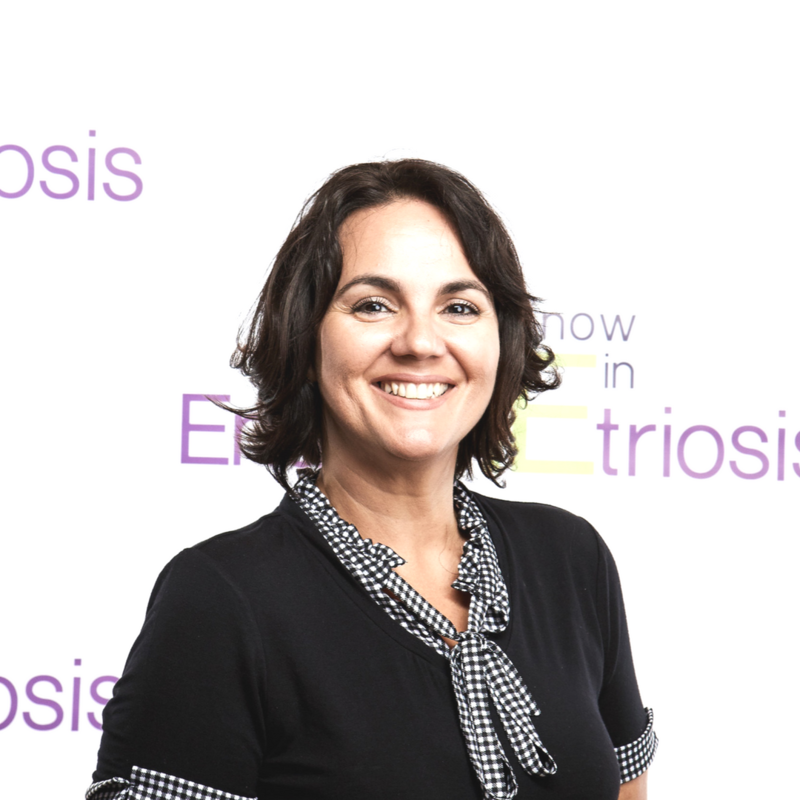 Check out these 3 groups every Latina entrepreneur should join. 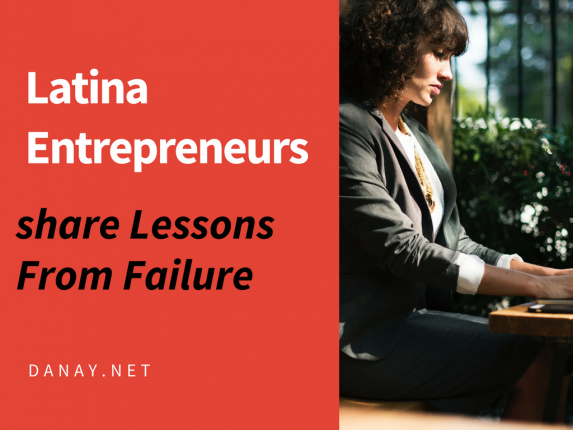 I reached out to some Latina entrepreneurs for a frank conversation about the role of failure on the road to success. 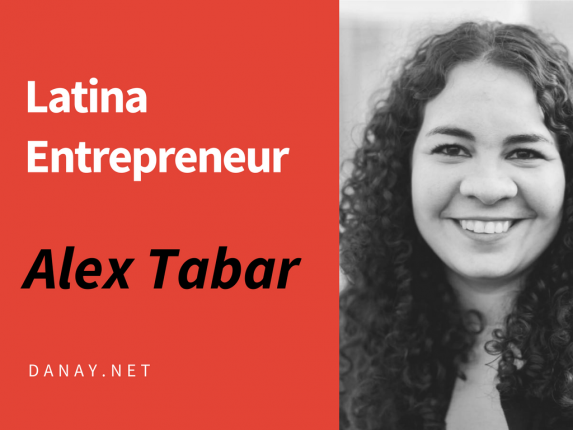 Alex Tabar is the founder of Yucalab Digital Media and Latinas in Media, based in New York City. With more than 10 years of experience, Alex has developed a diverse portfolio of projects ranging from entertainment to education, creating content for digital media, television and publications. Alex is YouTube-certified in the “Audience Growth” program and is a fan of Mafalda and Willy Wonka.